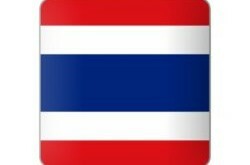 If you are a Saudi Citizen and wish to visit Thailand then speak to the Thai embassy in Riyadh, Saudi Arabia. If you have family in Thailand then you can apply for a marriage visa or “O” visa. If you wish to visit Thailand for tourism then apply for a tourist visa. 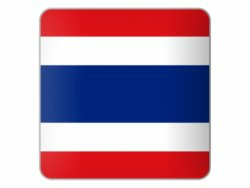 If you are doing business then apply for a business visa for Thailand. If you are a Thai citizen working or living in Saudi Arabia, then you can contact the embassy for consular services such as a new passport, registering your child or other assistance. The contact details and map is listed down below. Note that there is also a Thai Consulate in Jeddah in The Kingdom.